Elite Pipeline Services (EPS) is a proud WBE service provider founded on the core principles of safety, quality and professional service. It's these principles and an unwavering commitment to customer satisfaction that's allowed EPS to thrive as an industry leader in pipeline assessment, rehabilitation and repair. With cutting-edge technology and highly experienced staff, EPS has the solution. Servicing the nuclear, industrial and municipal markets, our goal is to provide value-added solutions that exceed customer expectation. ​We do the job right - the first time! A partner you can trust! Elite Pipeline Services has an outstanding reputation for nuclear/industrial services ranging from NDE assessment, inspections, coatings & repair, CIPP, CCTV investigation, internal joint sealing, cleaning and more. 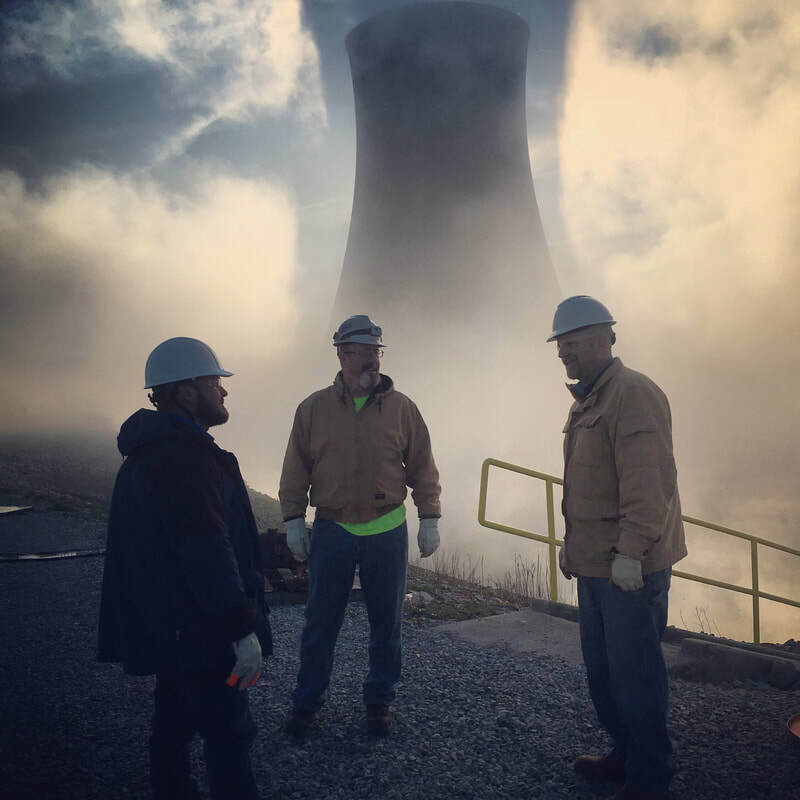 Discover how EPS can help with your nuclear and industrial project needs. 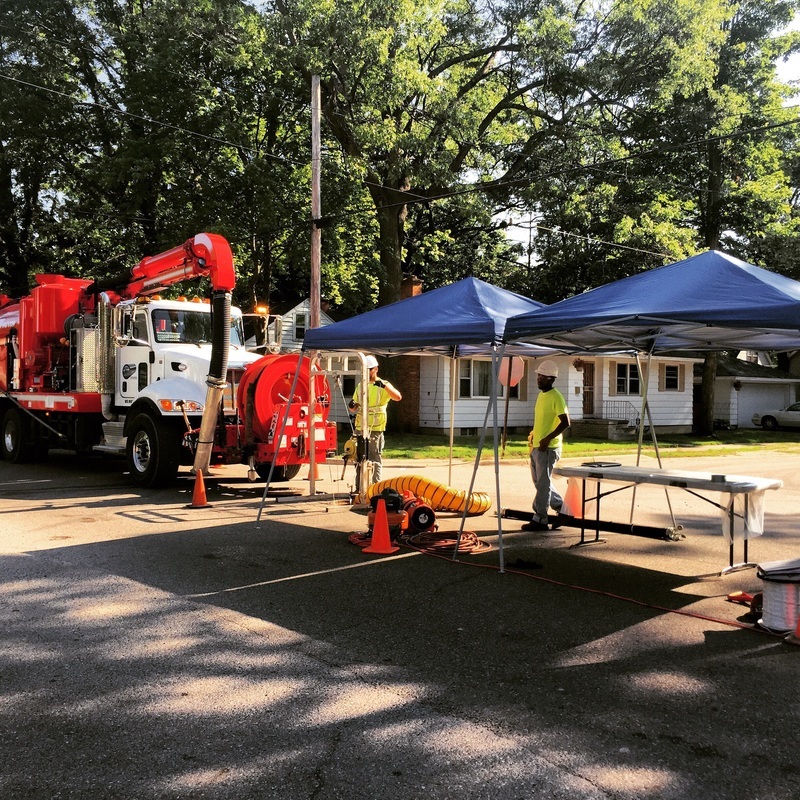 Elite Pipeline Services offers a variety of exceptional service to engineering firms, contractors and municipalities with PACP/MACP compliant CCTV and manhole inspections, pipeline cleaning, CIPP, patch repairs, joint/manhole/lateral grouting, internal joint sealing and more. Discover how EPS can help with your municipal project needs. Elite Pipeline Services is a certified WBE provider that is privately owned and operated. 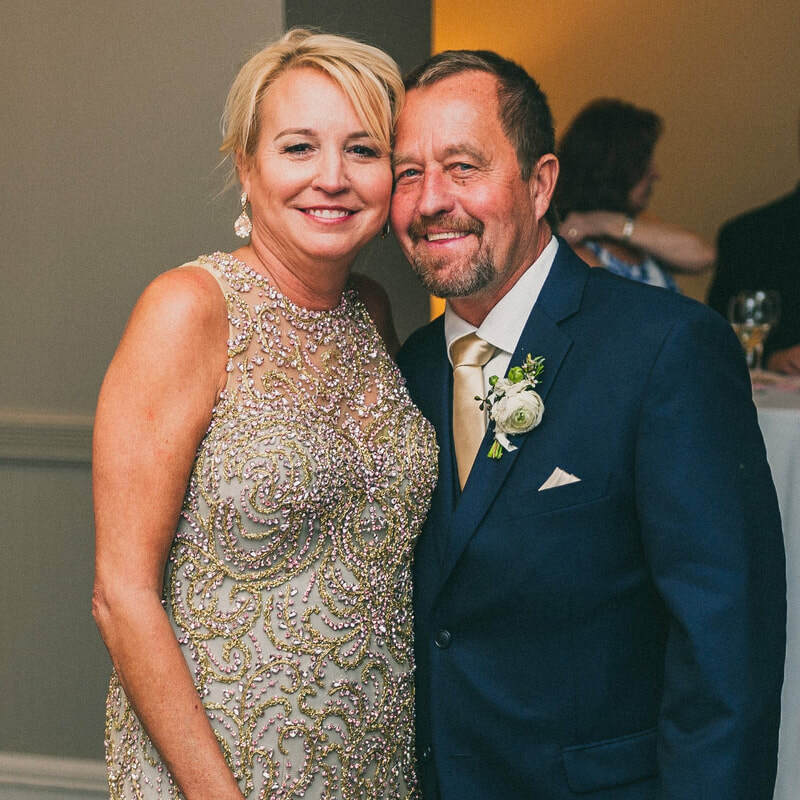 Founded in 2005 by Jim and Mary Shrode, EPS continues its upward trajectory by listening to our customer needs, hard work, dedication and an unwavering commitment to safety and quality. Elite Pipeline Services is pleased to release publications that highlight one of our unique project accomplishments. This is an opportunity to learn more about our company while gaining an insight into our specialized strategies. We hope you find the publications beneficial and welcome discussion for your upcoming project needs.